Since its launch in September 2014, JD Foundation has been committed to the goal of integrating social resources for social good, with focuses on poverty alleviation, disaster relief, education, environmental protection and social innovation. 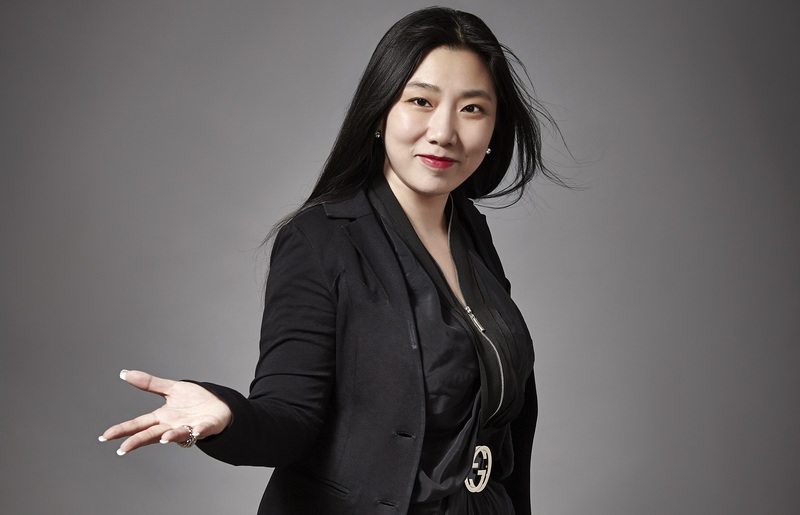 JD Foundation consistently contributes to the education sector and has donated to more than 10 universities, including Tsinghua University, Renmin University of China, Cornell University and China Europe International Business School. The foundation supports domestic and overseas educational development and funds needy students. to fulfill their dreams. In April 2018, JD Foundation launched the Children’s Book Donation Program and delivered books to over 200 rural schools. 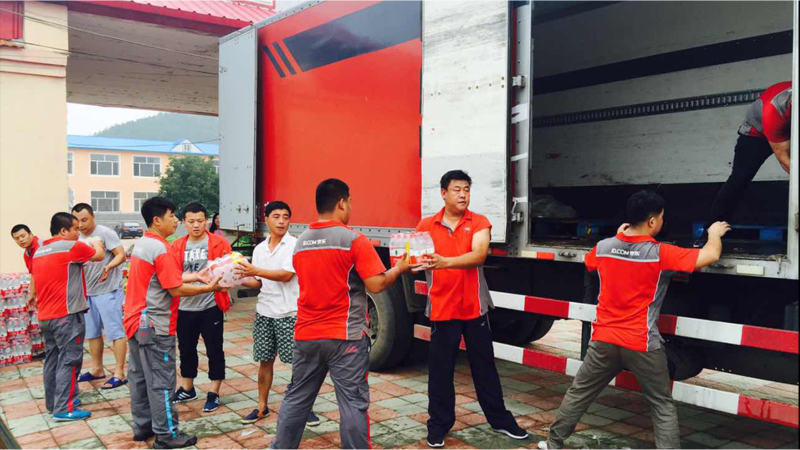 JD Foundation has created a disaster relief model that allows joint donation from partners, individuals and JD.com. Between 2013 and 2017, JD Foundation has responded to 20 disasters and donated nearly 4,000 tons of materials to people in the affected areas. JD Foundation has collected 1.5 million items through the JD Giving Platform, and donated to poorer areas in 28 provinces, including Henan, Hunan, Sichuan and Guizhou. JD Foundation and UNDP launched the “Green Planet” Sustainability Week initiative to encourage consumers to integrate sustainable consumption concepts into their daily lives and choose a healthier and better green lifestyle.